Grace makes the impossible possible. 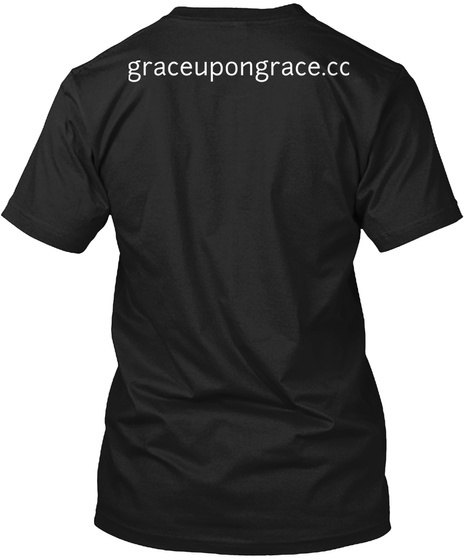 Grace gives you what you could never get for yourself. Grace is the only thing that can span vast cavern between guilt and glory. 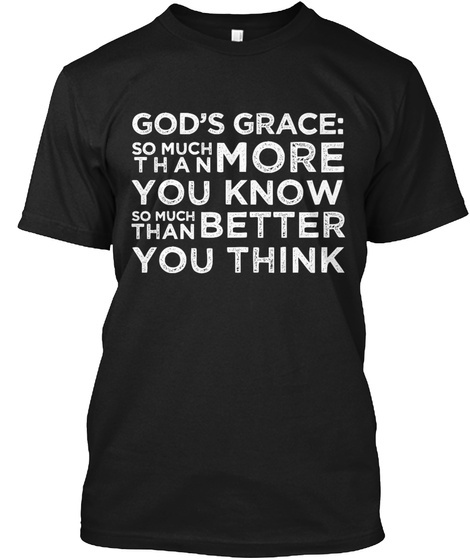 Grace is so much more than you know and so much better than you think.